We believe quality care and experienced professional set us apart from other rehabilitation centers. 24-hour clinical care – Our caring, compassionate staff members provide 24-hour monitoring and medical management for our patients. We have nurses and health technicians available at all times, and a physician who prescribes and oversees treatment. Patients are evaluated daily by a medical provider to ensure that their safety and comfort are always maintained. Medication-assisted detox – In our progressive approach to treatment, we make it our priority to keep our patients comfortable. We want to see our patients succeed at detox and move on to the next stage of the healing process. With that goal in mind, we prescribe medication to relieve withdrawal symptoms and reduce cravings. A full range of treatment programs – Our addiction treatment programs address today’s most prevalent substance use disorders, including alcoholism, opiate abuse, and prescription drug addiction. Treatment for co-occurring disorders – Our clinical professionals have the training, experience, and resources to handle the most complex and challenging cases. We provide detox services to patients with co-occurring psychiatric illness and substance use disorders, as well as treatment for individuals with multi-drug addictions. State and national certification – We’re licensed by the Florida Department of Children and Families (DCF), the state agency that oversees substance abuse treatment facilities. We are also pursuing national certification through the Joint Commission, an organization that sets the highest standards for safe, competent care in the United States. Eating disorder treatment – We offer an eating disorder unit that provides comprehensive support and treatment for our patients struggling with a co-occurring eating disorder. Our highly trained specialists understand the unique needs of our patients and our facility is equipped to handle complex medical issues that are often seen in eating disorders, such as severe malnutrition and dehydration. 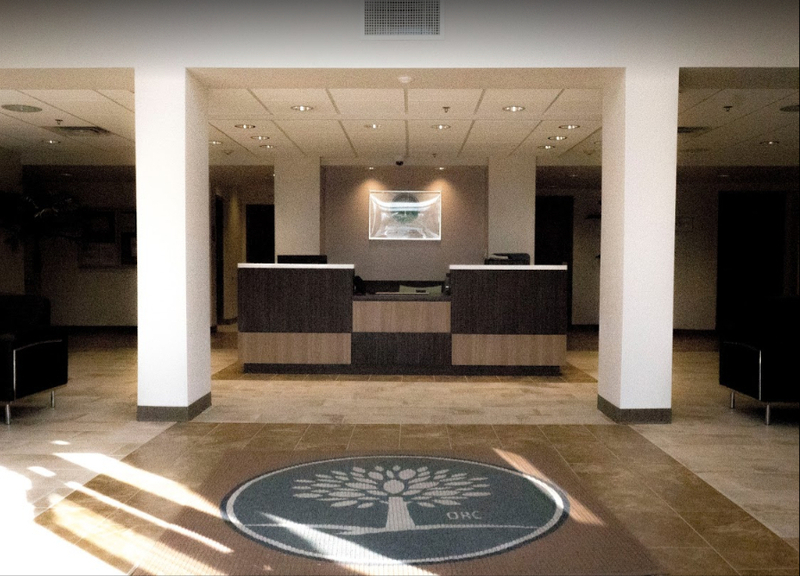 Before entering Orlando Recovery Center, our patients are carefully assessed and evaluated by our treatment team to determine the best approach to care. Our specialized treatment plans address not only the medical aspects of recovery, but also our patients’ psychosocial needs. Our objective is to empower our patients on their path to wellness, and also connect them with the resources they need to create rewarding, meaningful lives in their communities. As part of the Advanced Recovery Systems (ARS) family, Orlando Recovery Center provides the personalized care of a smaller treatment center with the resources of a national network. ARS was established by physicians and clinicians in the forefront of their fields who are committed to creating high quality, evidence-based substance use and mental health disorder programs. With locations across the country in Florida, Washington, Colorado, Ohio and beyond, ARS centers connect countless clients to a full continuum of rehab care.